In the below video Jeremy Gehrke Sensei demonstrates the traditional sword kata – Tora no Isshoku (Tiger’s Step). It is the 2nd kata in what is referred to as the Daichi no Waza (Earth Set). The Earth Set is the first and most basic of the set katas in our traditional sword program. The Daichi no Waza is designed to build strength in your legs. The Kata involves and introduces all of the basic cuts. While performing the set you should focus on deep stances, good balance, and precise cuts. Making sure that all the cut start and end in the correct spots. They can be performed slowly and without power, with emphasis on the movements in the individual kata. 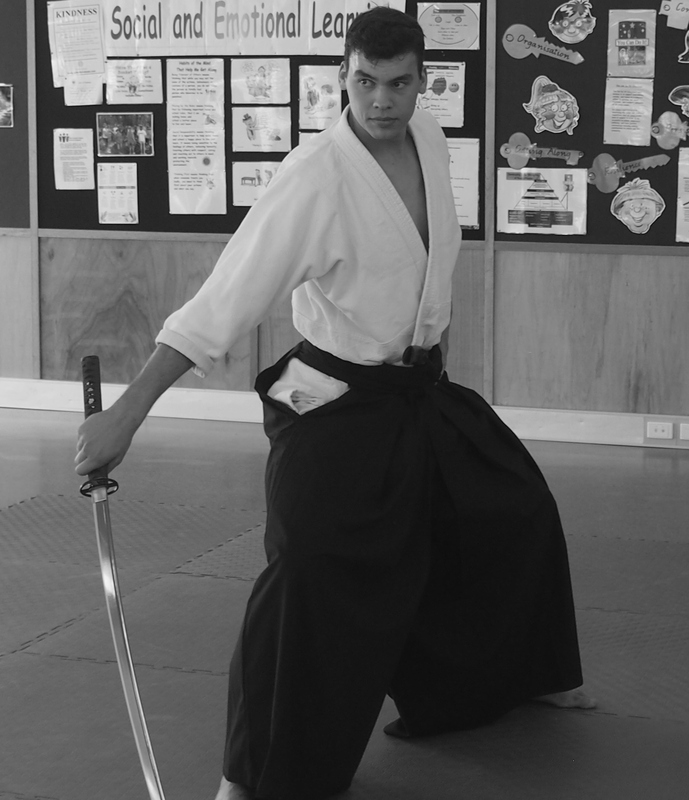 Traditional sword classes are held at the dojo every Wednesday at 7.30pm. Everyone, regardless of experience, is welcome.